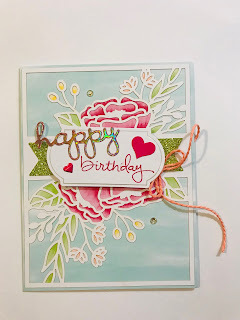 Wishing all my fellow craft lovers a very happy and healthy New Year!!! 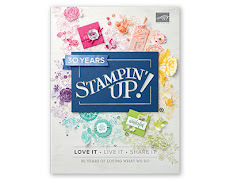 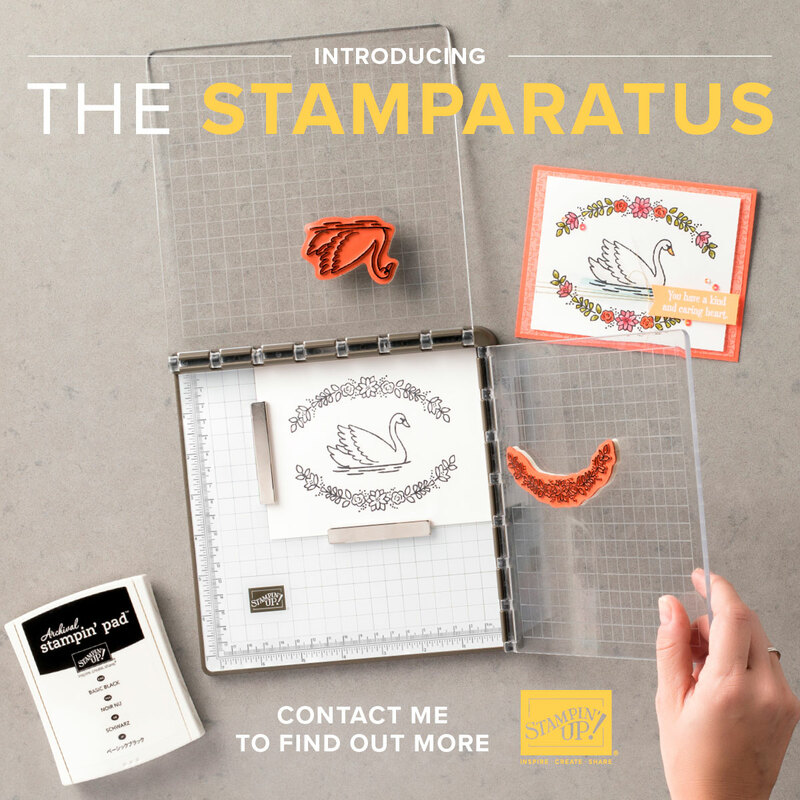 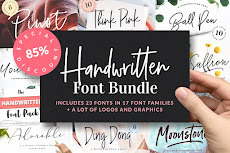 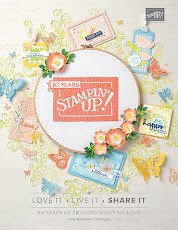 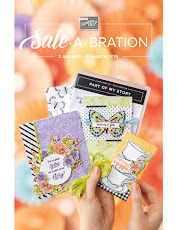 Stampin' Up has some promotions already! 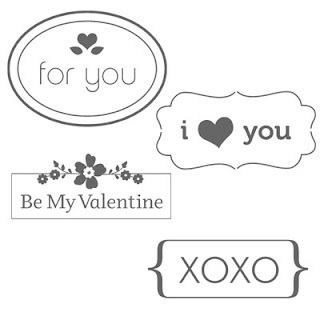 Stampin’ Up!’s got a super special valentine offer sure to set your heart aflutter! 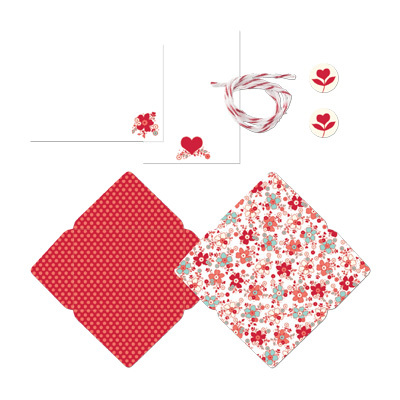 Get the Sealed with Love Simply Sent Kit FREE—a $19.25 value—when you buy the brand-new My Little Valentine Stamp Set!